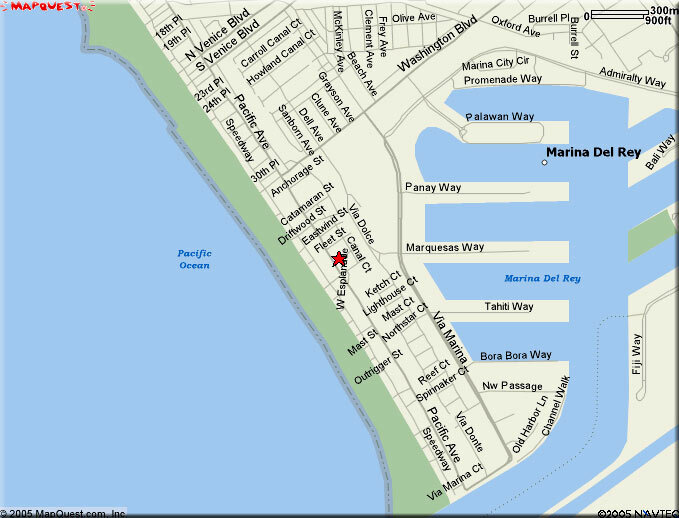 Come and enjoy this wonderful family getaway in beautiful Marina del Rey. This spacious, non-smoking Condo (2000 square feet) includes everything you might need for your stay from linens and towels to kitchen utensils. With 16 foot ceilings, a loft, and a huge roof deck, this unit is the ultimate in beach living! 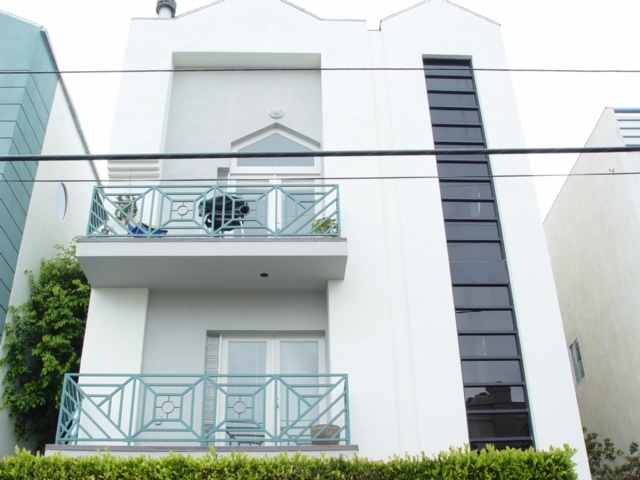 This beautiful, three bedroom penthouse condominium is located in a newer three unit building on the Marina del Rey Peninsula only one block from the beach and a half block from the Venice Grand Canal.